Certification expired in August 2018. We’re a diverse group of down-to-earth, straightforward people with a passion for well-designed, functional and affordable home furnishings. We provide our co-workers with opportunities to grow professionally and individually so that together, we create a better everyday life for all. We invite people to 'come be yourself with us'! IKEA Stoughton co-workers show off their new knowledge and excitement about rugs! IKEA co-workers in Baltimore celebrate the start of summer with a Luau! Co-workers in Houston attend their local Pride Parade! Co-workers package food for an upcoming donation in their local area. 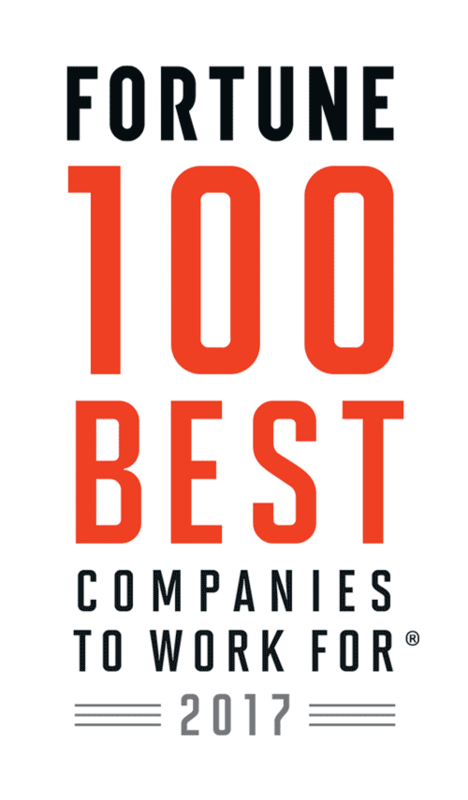 Congratulations to IKEA Holding U.S. Inc. on being named to these Best Workplaces lists!